Majida El Roumi, The Voice, Debbouze, Hallyday and Jessie J are programmed for the Jounieh Festival 2015. After the four big successes of the «Jounieh International Festival» an event signed PHELLIPOLIS, the non profit association launches today in collaboration with the ministry of Tourism and the Jounieh municipality, the 5th edition of its famous annual festival. It is at ATCL, under the patronage of the minister of Tourism, Michel Pharaon, and in presence of the president of the municipal council, the engineer Antoine Frem, that the director of the festival, Fadi Fayad gave a press conference to announce the sumptuous calendar of festivities foreseen for the summer 2015. Thursday July 2nd: the spectacle of fireworks. An agreeable photo competition will be organized during the fireworks spectacle. More than 300 boats and yachts will come from all Lebanese ports to witness the spectacle. Saturday July 4th: Magida El Roumi will start the festival. The diva will evoke the beauty of the Lebanese heritage during her leading concert of the year, a real message of peace and hope. Monday July 6: the eight finalists of the French version of The Voice, at their head the sparkling Hiba Tawaji, will make a stop in Lebanon and will be on the scene for the second time for an exceptional concert outside France. 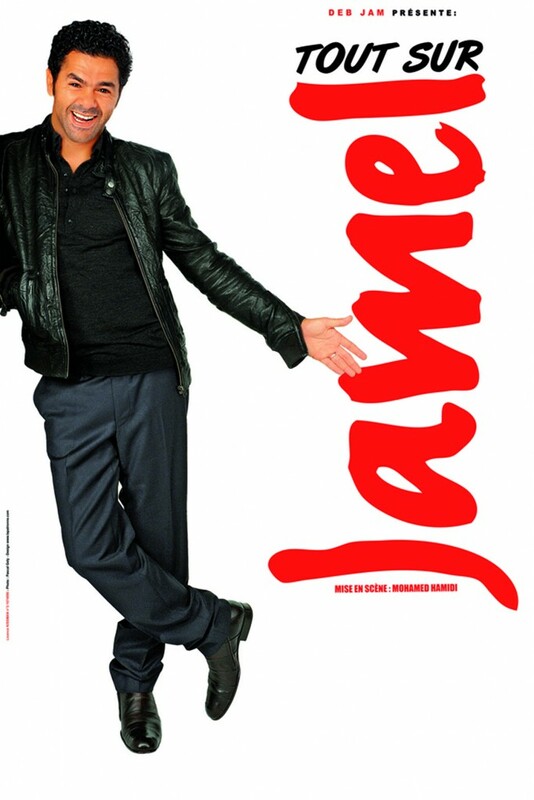 Wednesday July 8th will be dedicated to humor with the French-Moroccan comedian Jamel Debbouze who chose to include Lebanon in his international tour for the summer 2015. Thursday July 9th: The legendary star Johnny Hallyday will be there to interpret the most beautiful songs that are part of his tour for the summer 2015 «Staying Alive». The fans of authentic and refined art will be happy to listen to the ancient and new songs of the star. Finally, the committee announced the group of activities, games and free carnivals organized for the happiness of all bringing out the touristic aspect of the city of Jounieh, the brilliance of the bay and the sacred beauty of the Harissa mountain. The visitors could enjoy a super ambiance, filled with joy on Friday, Saturday and Sunday 10, 11 and 12th of July 2015. The festival will end on a pop and young note with the international star Jessie J, who will blaze the scene on the night of July 15th with her best international hits and her captivating voice. During her concert of international standard, the star will sing full of energy. Price Tag, Bang Bang and Domino. Tickets are on sale at Boueiri Press Kaslik and in all the branches of Virgin ticketing box office.